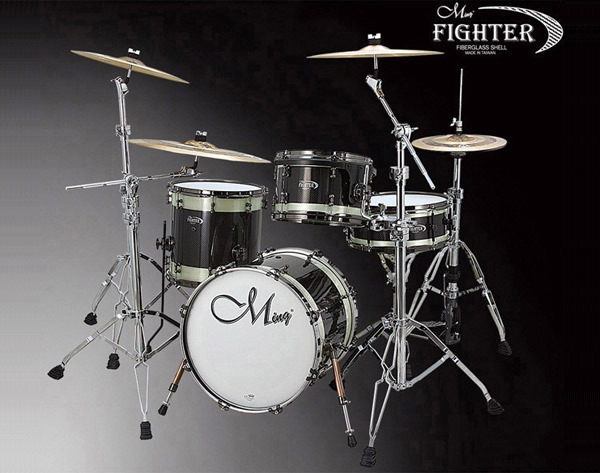 Made of fiberglass and added a baked-enamel coating process to make the appearance look better, Ming applied fearlessly different kinds of hand-made fiber together weave by years of experience; the drum shell looks aggressive and reinforces its strength. Ming had discovered a best resonance and position of fiberglass shell since we invented the new technology. This allows the hand-made fiber weave to not only change the appearance but also remix the tone, lead the tone penetrative and strong. 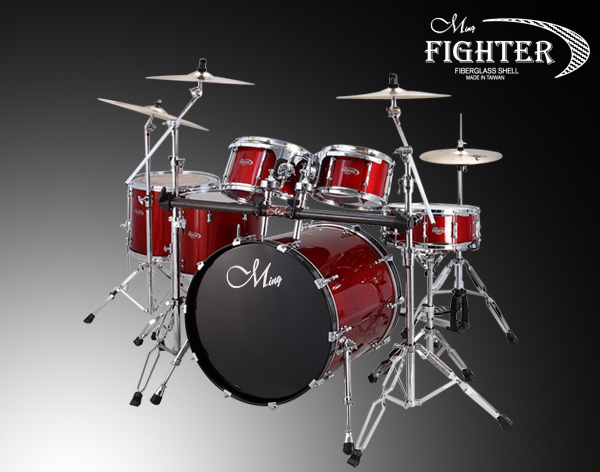 We believe our Fighter series will catch your eyes with the fiberglass drum shell and you shouldn’t miss it.